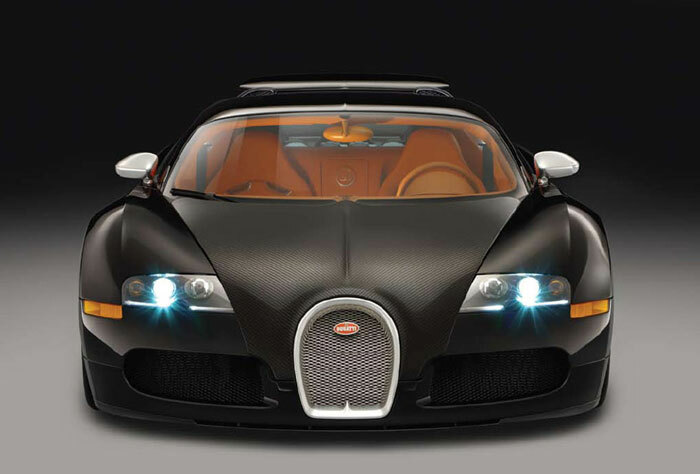 The Bugatti Veyron became the first production car made by Bugatti after the company’s relaunch. The car features an 8.0 liter W16 that is configured to be the equivalent of two V8 engines side by side. On top of this, there are four super chargers, two each powering the side by side engines. This collectively gives the car an output of 1,001 horsepower, making it the fastest street legal produced car in the world at the time. 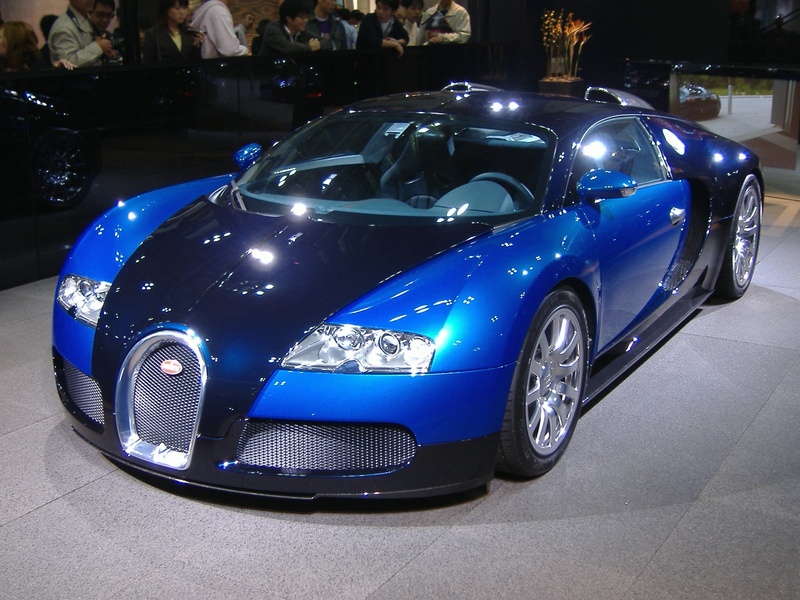 It also made the Bugatti cost over a million dollars, making it one of the most expensive production cars in the world.